today's Teddy Bear Parade Series card for today check it our HERE. I saw this card base in the Silhouette Store last night and wanted to do something with it. So this is what is did. 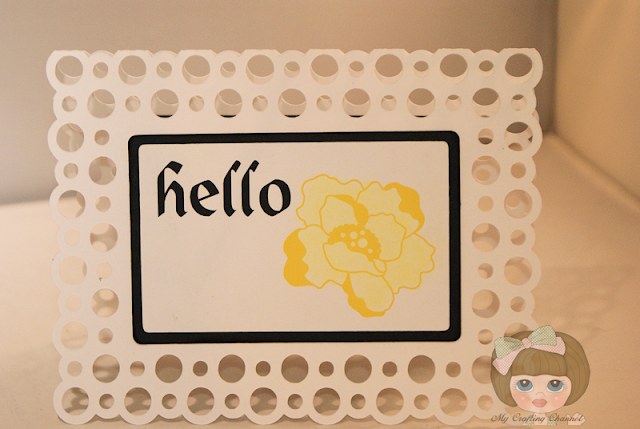 I loved the Print and Cute flower it is a outlined flower. I colored it in with chalk. CARDZ TV GO-TO GALZ CHALLENGE #34 "COLOR POP"
So pretty, love that card base!! beautiful card! Love the shape of the card and that flower is perfect!! This is a True Beauty!!! Love it!!! what a unique card! Love the circle cuts! Just beautiful! Oh this is pretty. Very fun. What a gorgeous card! Of course I love the colors! Thanks for joining the Cardztv Design Team. Oh wow this is so unique! 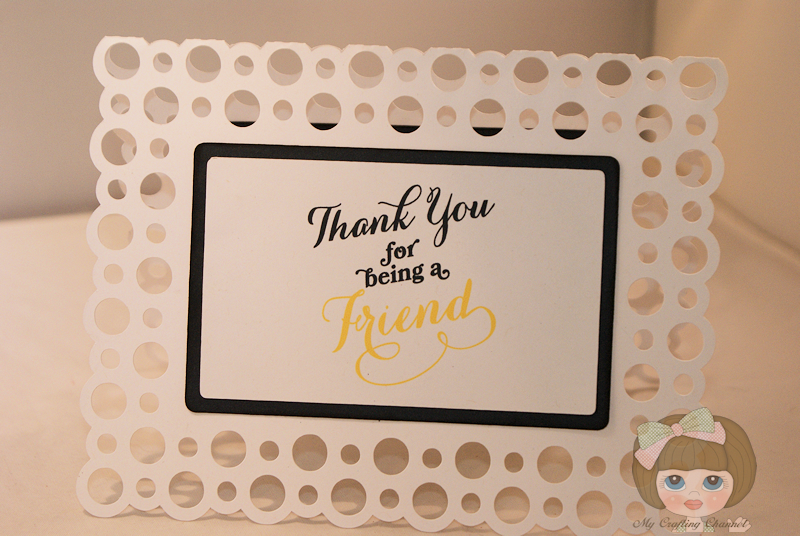 I really like the effect all the open circles gives to your card base and how it draws attention to the sentiment!